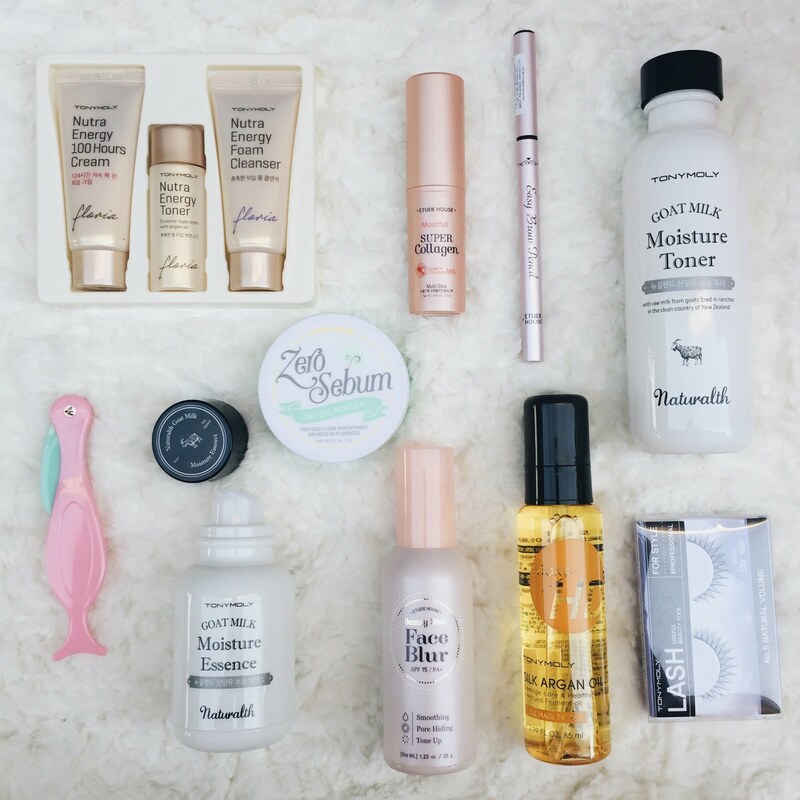 Holiday Beauty Haul: Korean Beauty Products! With all my obsession in Korean cosmetics, I've decided to put my money to the beauty products from Etude House and Tony Moly. Situated in a strategic location in Alabang Town Center, I've always passed through them but wasn't able to get my hands on to their products till mid this year. Get to know the beauty products I've bought just in time for the holidays and you might just want them for yourselves, too! 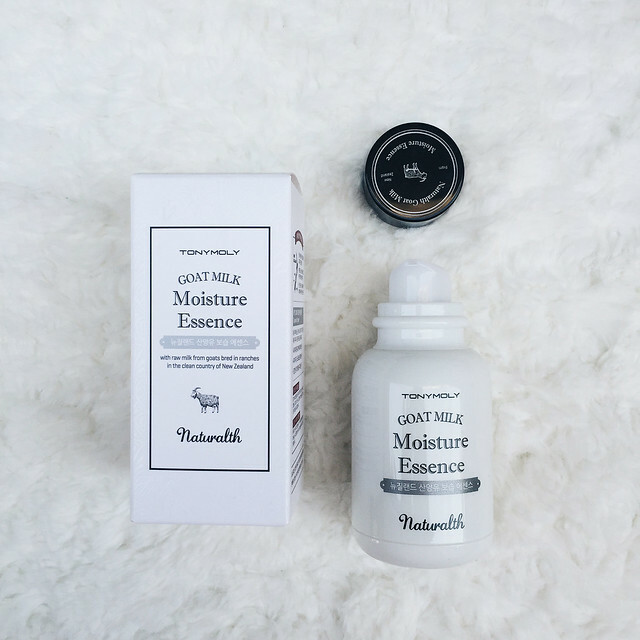 The taming powers of this product is undeniably good that's why I made it a point to get myself some. 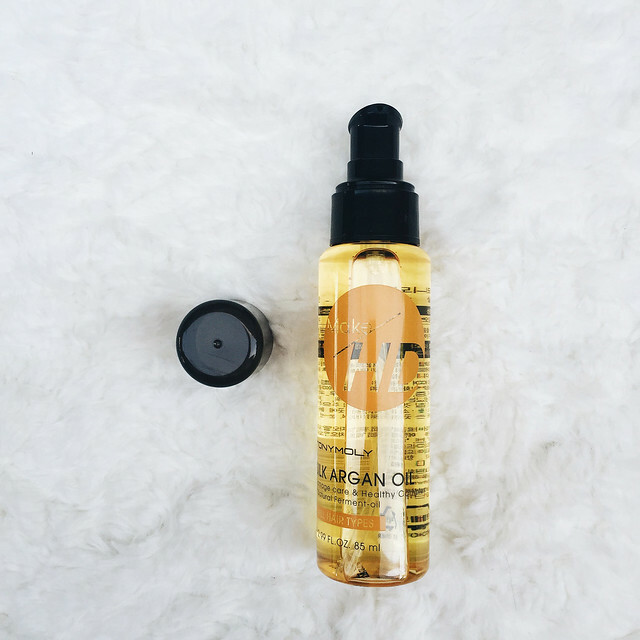 A small amount can go a long way for your hair with this one. I just had my hair done recently and I'd love to keep its shape even after weeks. We can't deny the fact that we all fell in love with how Kylie Jenner makes her eyes pop with the help of falsies. 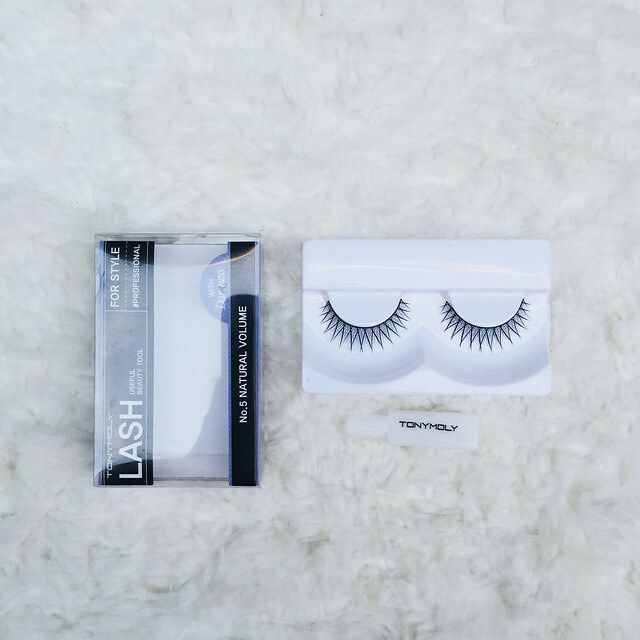 This coming year, one of my resolutions is to learn how to put my own falsies. And getting one should be the first step to achieving this goal. 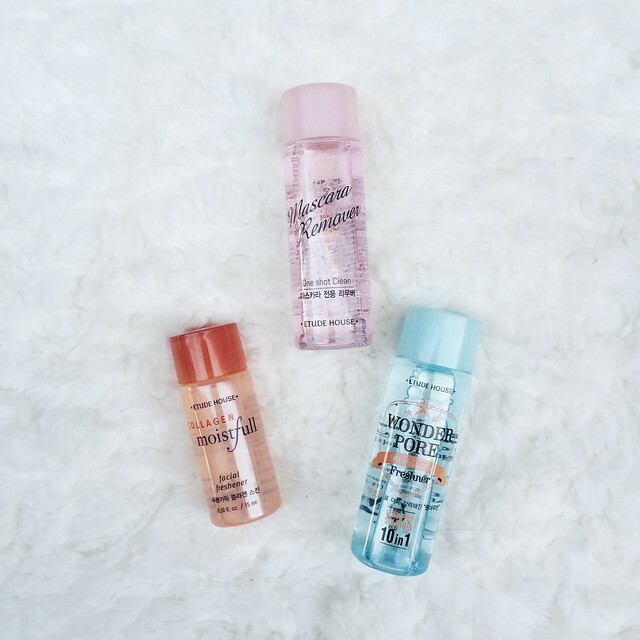 This wonder product is really a must-buy especially in the cold weather. 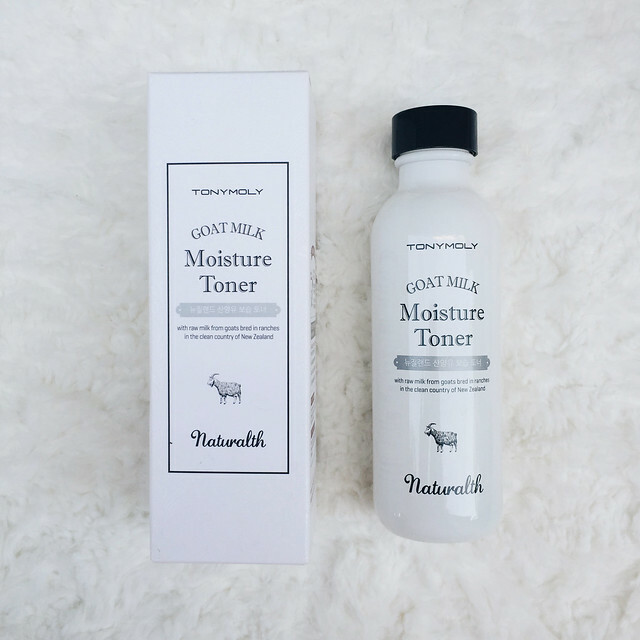 This product has instant results and I love how it makes my face dewy and moisturized after application. 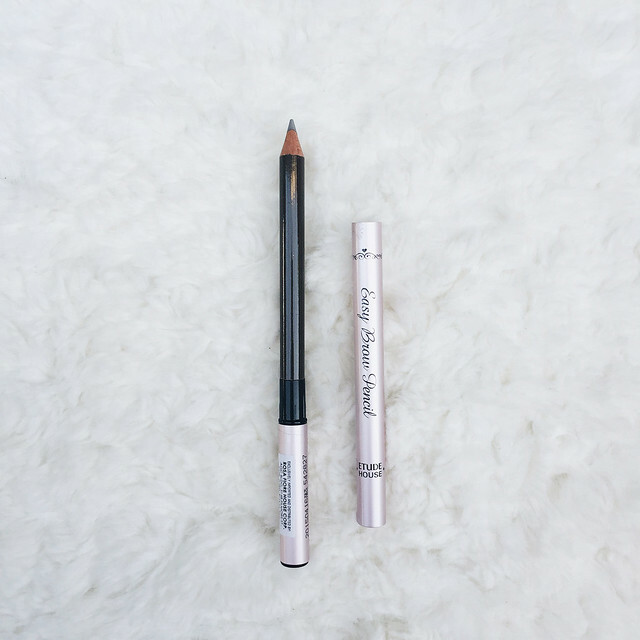 For the first time in many years, I'm finally using a pencil for my brows. As you all know, even after the Eyebrow Reborn that I had almost a year ago, I still had to do some quick touch ups to complete my daily makeup look. This is truly a product I can't miss in my shopping list! They say it's a selfie secret because of its blurring promise and good coverage. Nobody doesn't want a flawless selfie, right? 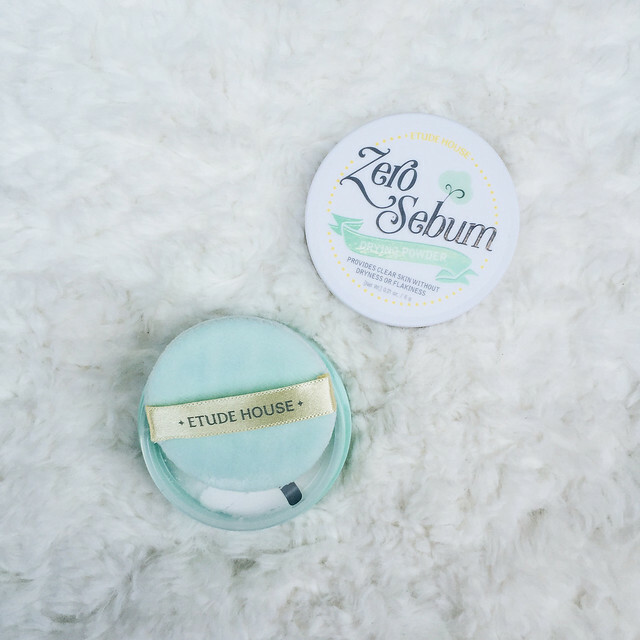 I've visited the Etude House store with a sore eyelid because of my poor sleeping position. I was encouraged by their staff to apply some to my eyelid and boy, my eyelids were back to normal in a short span of time. 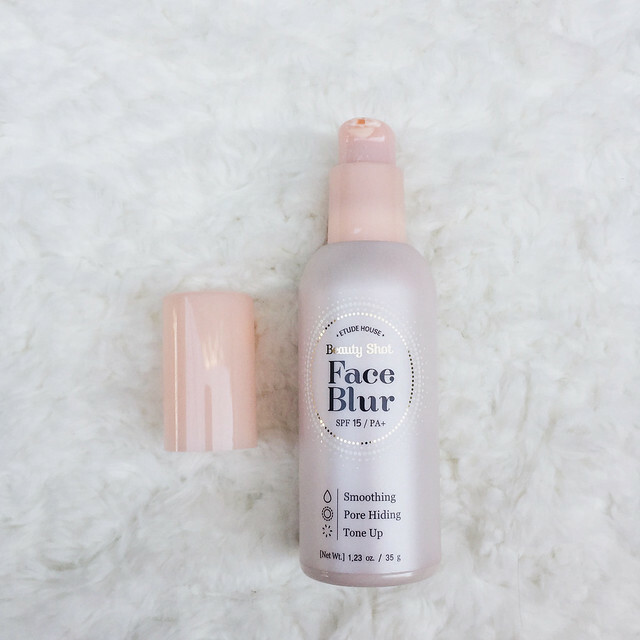 She said that it can also be a nice treat to puffy eyebags which is the reason why I'm giving this a try and see if it does wonders to my stubborn eyebags. Who can't resist this cute razor? 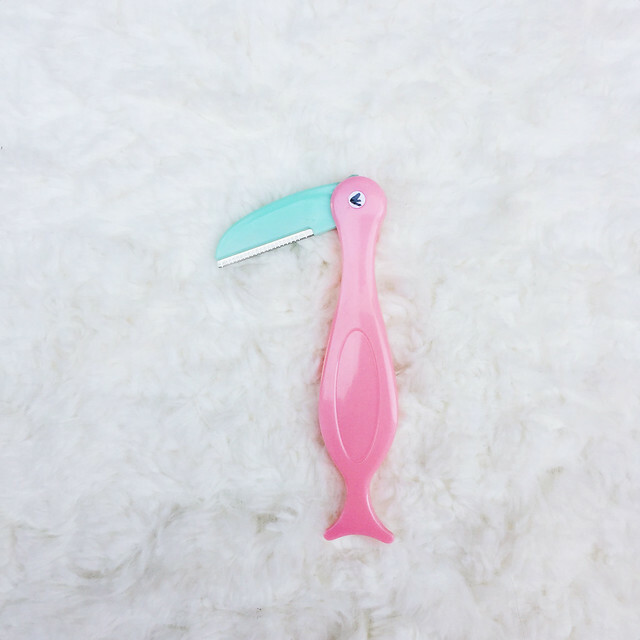 Because of my need to replace my old razor, I can't help but replace it with this cutesy one which is definitely a staple for my kikay kit! 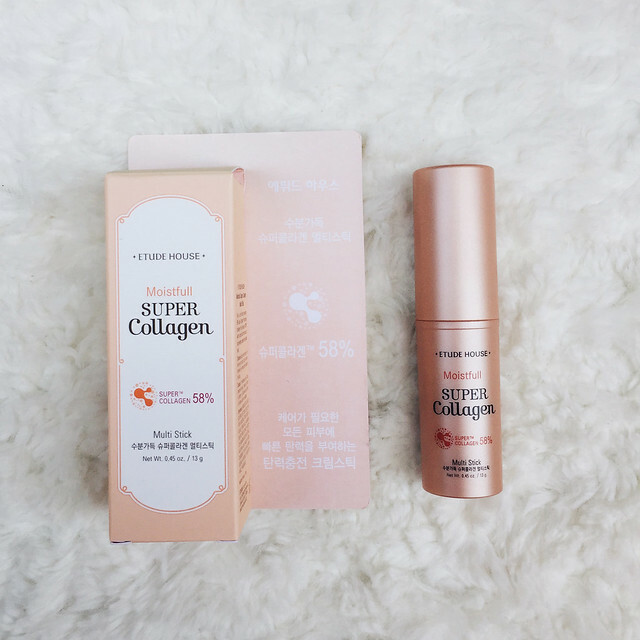 and Etude House Moistfull Collagen Facial Freshner, Mascara Remover and Wonder Pore Freshner! FYI. These two brands will be holding their year ender promos! Tony Moly will have its 50% discount and Etude House will have a Buy 2 for One promo from December 26 to January 17. Hair's Holiday Ready with Jing Monis Salon!